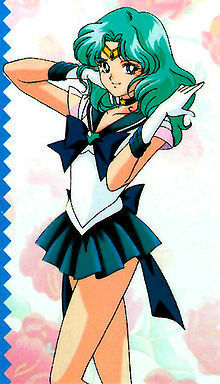 WHICH OUTER SENSHI WOULD anda BE? a poll telah ditambah: bạn thichsai hơn?Vì sao? a comment was made to the poll: WHICH OUTER SENSHI WOULD anda BE?